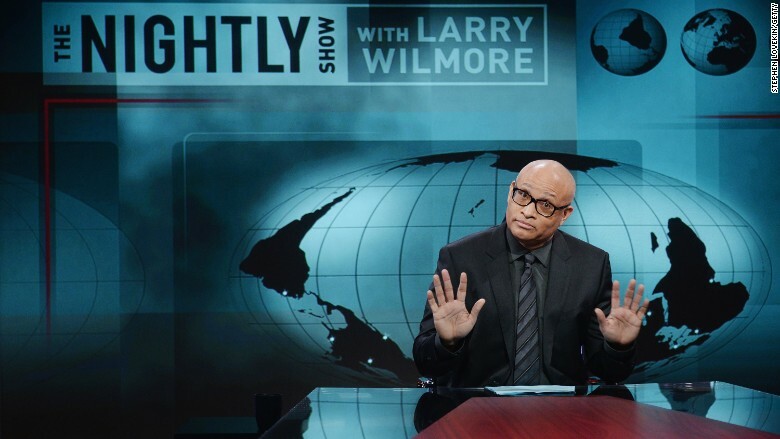 Larry Wilmore could have used a big night to boost the weak ratings of "The Nightly Show." Instead, his appearance at the White House Correspondents Dinner was widely criticized as a bust and critics panned his performance. Wilmore, who took over Comedy Central's late night time slot from Stephen Colbert in January 2015, finds himself at the bottom of the late night heap. This season, Wilmore's "Nightly Show" is averaging 492,000 viewers who watch live or within the same day of the broadcast, according to Nielsen data. That puts him behind every major show in late night, including his 11:30 p.m. rivals on broadcast and "Late Night with Seth Meyers" and the "Late Late Show with James Corden," which air an hour later. Wilmore has lost more than half of the audience that Colbert had accumulated for Comedy Central. In his last four months, Colbert was averaging 1.1 million same day viewers. In another measurement, Wilmore isn't getting the longer term traction that Colbert's show had. "The Colbert Report" averaged 1.7 million viewers who watched live or over for the next seven days in March 2014. Wilmore's "live plus seven" ratings in March 2016 averaged 805,000 viewers. It should be noted that Wilmore lost a huge lead-in with Jon Stewart stepping down from "The Daily Show" in August. Following the loss of Stewart, Wilmore's numbers saw a significant drop off. At the time, Comedy Central was hoping "The Nightly Show" would get help from Trevor Noah. Comedy Central signed Wilmore to a year's extension in September, meaning he will continue to host "The Nightly Show" through the end of 2016. Comedy Central declined to comment Monday. Wilmore received a lot of publicity for his performance at the White House Correspondents Dinner, but not the kind he was hoping for. The Hollywood Reporter said Wilmore "underwhelmed," The New York Post said he "bombed," and Slate went as far to say Wilmore "really flopped." "Yes, it's never easy to follow the president. 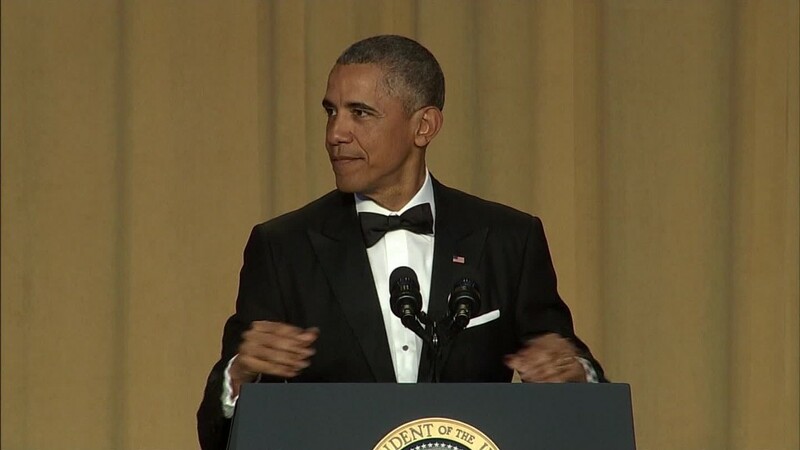 But boy did Larry Wilmore miss the mark on Saturday night at the annual White House Correspondents' Dinner," wrote Slate's Daniel Politi. "The vast majority of his jokes fell flat in a room that seemed to be groaning more often than smiling."